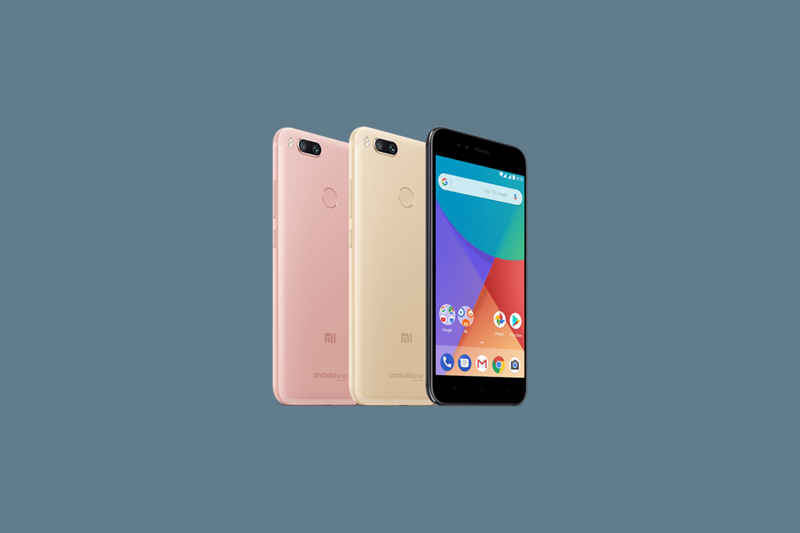 The Xiaomi Mi A1 is the first Android One smartphone from Xiaomi, and it has gained a quite dedicated following. That’s in part thanks to the dual camera setup on the back, which takes great shots. 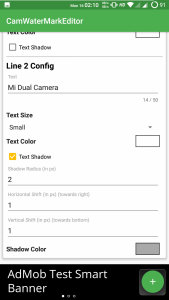 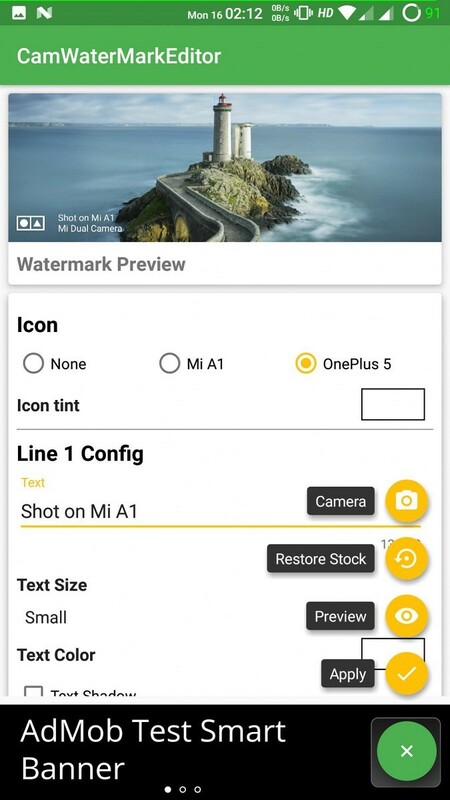 Unfortunately, the camera app applies a “Shot on Mi A1 Dual Camera” watermark to every image by default. 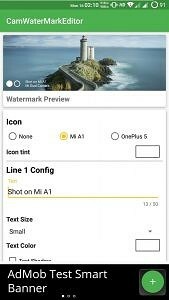 It’s easy enough to switch off, but XDA Senior Member Shripal17 has a Magisk Module for those who would rather edit the watermark’s text instead. 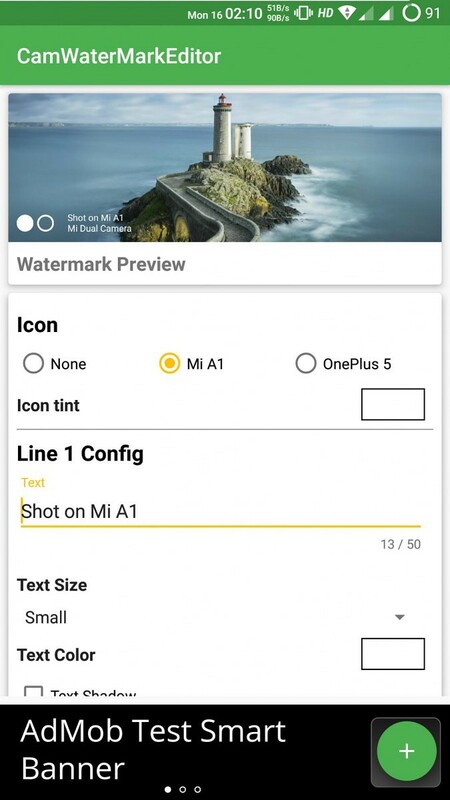 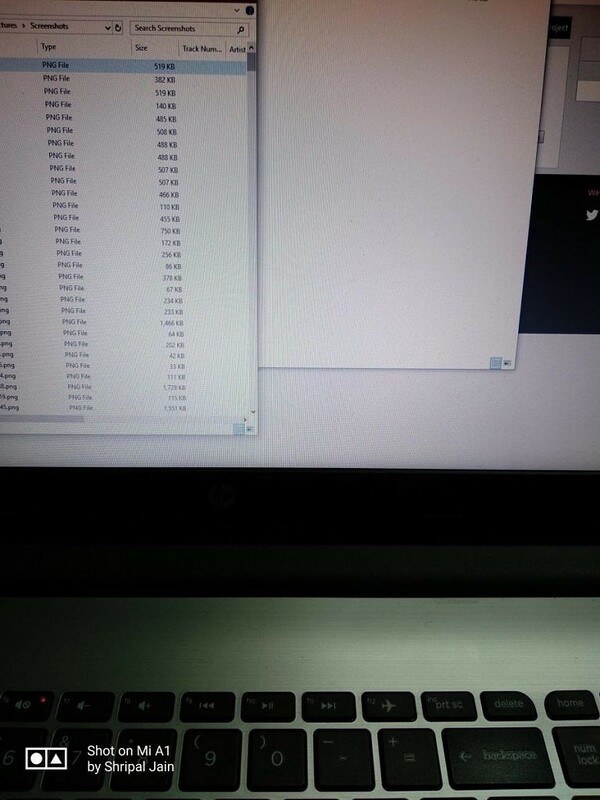 It also lets you preview the watermark before it’s applied.